Well, summer scouting has officially started. The trail cameras are out and starting to capture some great hit list bucks on several farms we hunt. 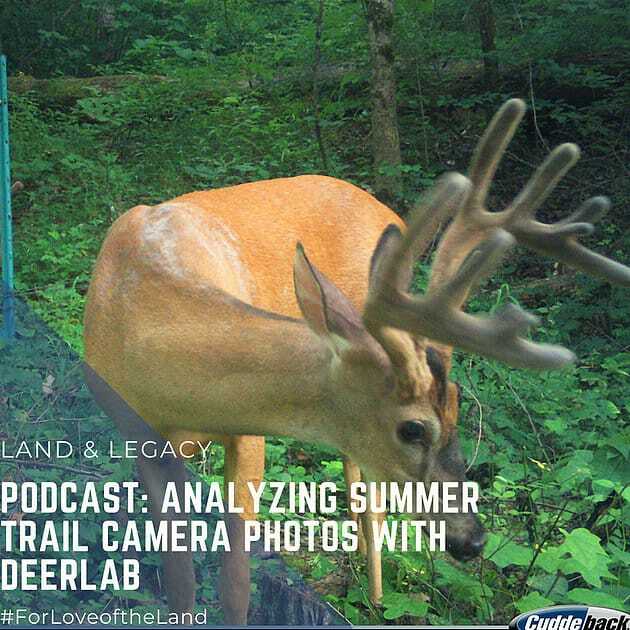 Since we've gone ahead and removed all mineral from camera sites, we cover some of the ways we've successfully documented a few of the hit listers already this summer. With those older age class bucks, we begin to make out plans!